Three heavy-hitters and a throwaway sequel highlight my cinematic viewings this month so far. Blue Valentine (2010) is the best film I have ever seen about the dissolution of a marriage. There are a lot in this genre - Who's Afraid of Virginia Woolf, Kramer Vs Kramer, Revolutionary Road, to name a few - but this one is easily the most deeply felt. It takes 6 years for Cindy and Dean's relationship to nosedive, and writer-director Derek Cianfrance somehow managed to give us the full scope of their marriage in just under two hours. Cianfrance and his two actors breathe delicate life into this film, from the hope and promise of a beautiful family to the devastating realization that the family is fatally broken. It's not exactly a pick-me-up, but Blue Valentine is littered with those small moments of warmth and familiarity of looking back at a time when everything was just effortlessly magical. It's no easy feat to capture true love on film. The flashback sequences that detail the beginnings of their courtship are seamlessly intercut with the darker, isolating moments of their marriage. Ryan Gosling and Michelle Williams are perfect. Their chemistry is palpable, heartfelt and honest. These two are our generation's greatest young actors, and their performances here are among the rawest work of their fascinating careers. 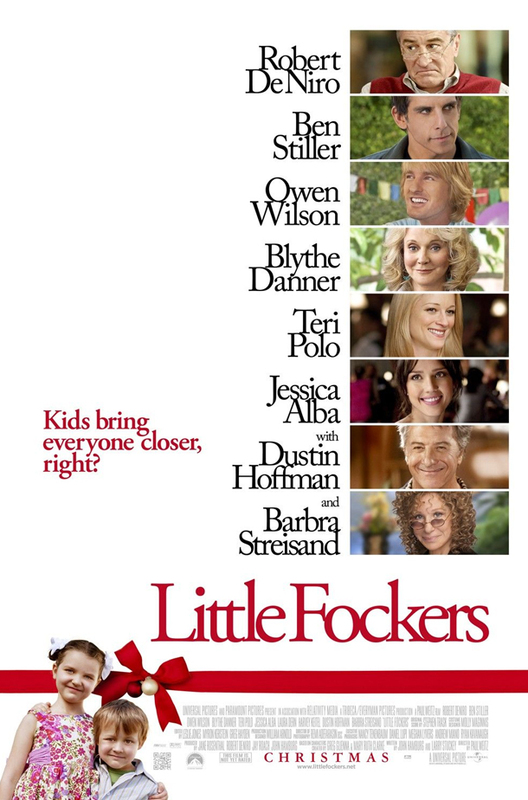 If there's one flaw in this film, it's that the supporting characters are a bit too on the nose. Her father and ex-boyfriend, for example, do exactly what the script calls for, and nothing more. They exist solely to serve the needs of our two characters, to flesh out their backgrounds and drive their emotions. It's a small quibble because Gosling and Williams are larger than life here. They are so grounded and connected (and disconnected) with one another that everything else around them just falls by the wayside. 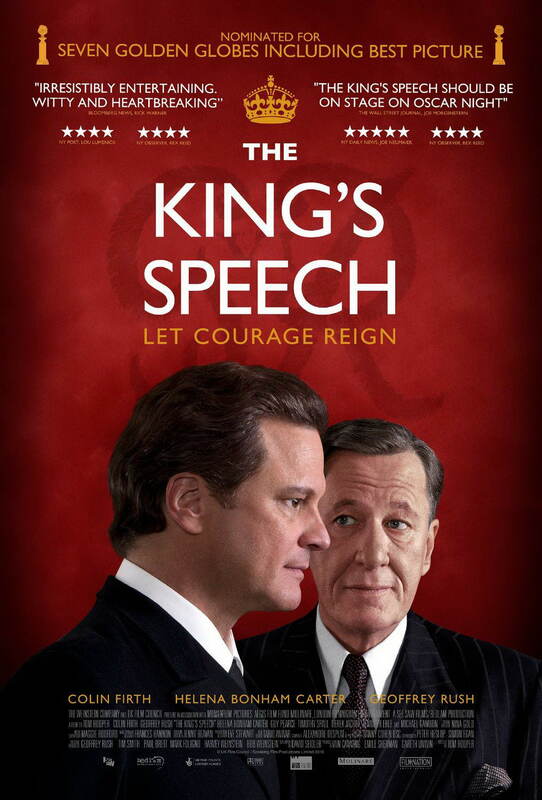 They own this movie. I love the whole "Quick Takes" concept. 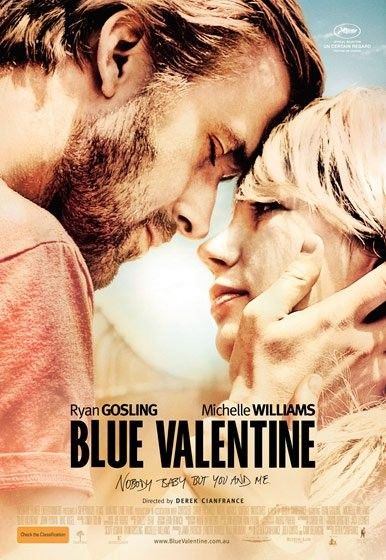 Love that you gave Blue Valentine 5/5, totally deserves it. A simple, realistic, impactful film. Thanks @5plitreel -- the more I think about it, the more I love it. Easily one of the year's very best.